As 2016 rapidly approaches and I near the end of my first year with the MECLABS Institute, what better time to reflect on 2015? As Managing Editor of MarketingExperiments.com, one of my primary responsibilities over the year has been producing our monthly Web clinics. These clinics have historically given us the chance to share discoveries from MECLABS’ research efforts with the marketing community at large. With a legacy dating back over a decade, I had large shoes to fill when taking over these online events, but thanks to the outstanding mentoring of my dear friend Taylor Kennedy and the support of the incredible team around me, we’ve had another great year of Web clinics to add to the vault. On Wednesday, we’ll be hosting a special 60-minute year-in-review Web clinic. 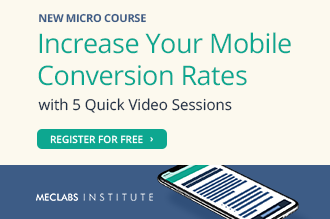 This clinic — The Top 5 Marketing Discoveries of 2015: 12 months of research in just 60 minutes — will revisit some of the most surprising, actionable discoveries that we’ve made during the year when looking into the question of what really makes our customers say “yes.” These simple principles will help you to quickly improve multiple aspects of your digital campaigns — from subject lines and calls-to-action to visitor engagement and mobile design. 2015 has been a busy year for marketers, with 77% of companies increasing their digital marketing budgets over 2014, per an Oracle report. In case we missed you for any of our Web clinics this year and you would like to dive deeper into any one subject than our 60-minute recap will allow, I also wanted to provide a brief, scannable recap of this year’s topics, as well as replay links should you desire to watch (or re-watch) the clinics. 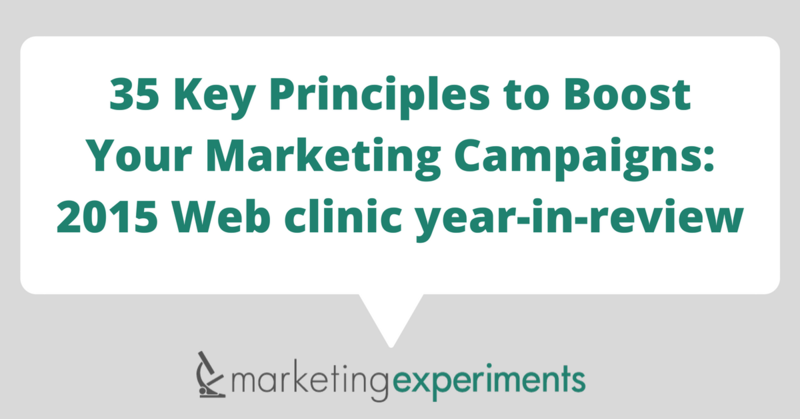 Feel free to bookmark the page for future reference, as the 10 clinics below cover 35 key, actionable principles to help you boost nearly every aspect of your campaigns — from email and landing pages to PPC ads and mobile to branding and beyond. What if you could more effectively influence visitors’ actions on your website? In the January Web clinic, our research team revealed three proven tactics that can boost engagement on your website as well as a case study demonstrating how one company tested navigation structures, resulting in a 35% increase in clickthrough rate. How do you determine the most effective way to incorporate video in your mobile strategy? In the March Web clinic, the research team shared two key principles for leveraging the use of video to increase the performance of digital collateral, including a test where one company increased mobile conversion by over 50%. 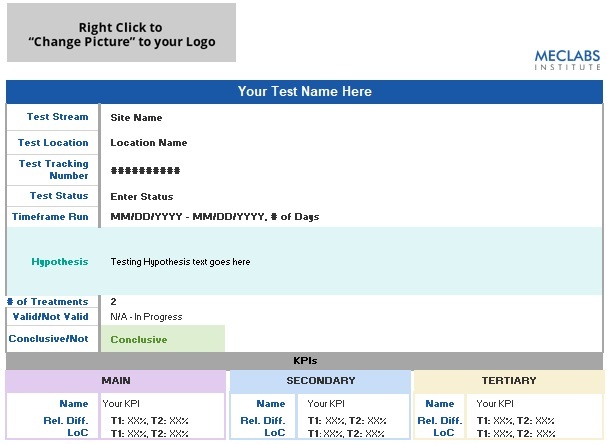 In the April Web clinic, the research team shared three observations on crafting effective subject lines gleaned from two tests, including an experiment that resulted in a 26% increase in clickthrough rate. 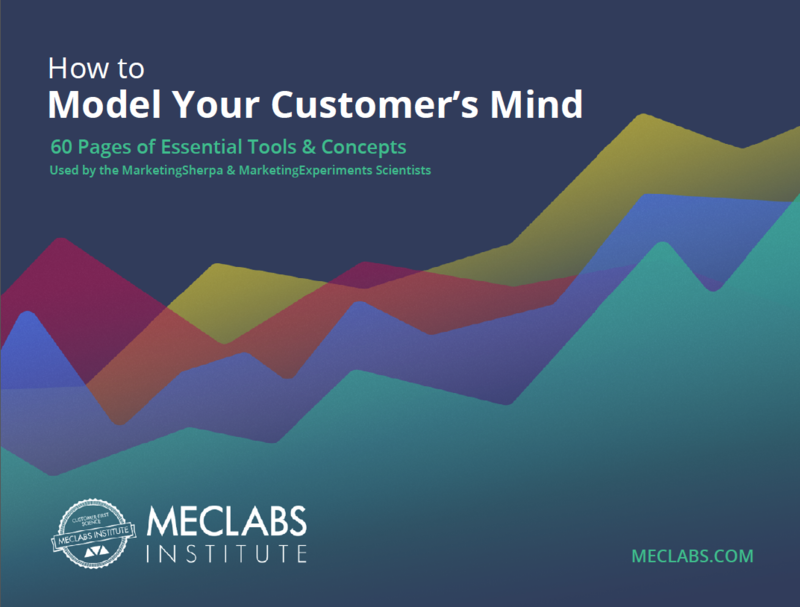 For May, the research team shared two key principles on understanding and harnessing customer motivation taken from two tests and four questions to ask when evaluating your own customers’ behavior on your site. Brand strategy has never been more important. The logos, colors and design of a website have the power to immediately orient customers and prospects when they land on your site. In this Web clinic replay, the research team shares strategies for testing your way into a balanced site as well as a test on branding that resulted in a 51% difference in conversions. Many marketers attempt to remain relatable with seasonal campaigns, such as winter holiday campaigns or events like back-to-school. However, seasonal campaigns might not be the best fit or might not be appropriately executed in all industries. For the July Web clinic, the research team revealed strategies for striking a balance between clarity and seasonality and shared a test from one company that resulted in a 25% change in clickthrough rate. In August, special guest Tim Kachuriak, Chief Innovation and Optimization Officer, NextAfter, flew cross-country to share his expertise from working with nonprofit organizations on email campaigns. 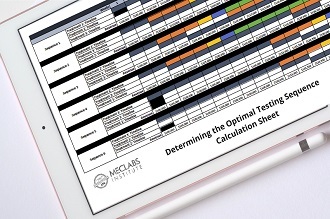 Tim and the research team analyzed specific ways that you can generate interest in an email and strategies you can use to move forward with testing your way to successful campaigns, including an example test that lead to a 380% increase in revenue per email. The headline is a simple element to change on your site — you don’t need any special coding skills or additional technology to make it happen. Yet, they require serious attention. In this Web clinic, the research team shared a case study in which a headline change resulted in an 816% increase in conversion, just from understanding the cognitive psychology of the primary customer. Customers have become untrusting, using junk email addresses and other creative tactics, which makes each new subscriber increasingly important for marketers in maintaining a healthy list size. Because the email capture form provides marketers with the opportunity for specificity, segmentation and the ability to qualify leads, it is essential to ensure that the right people are getting on your lists. In the October Web clinic, the research team shared tests and actionable tactics to improve email capture, including one test that resulted in a 364% increase in leads. We look forward to seeing you all on Wednesday for MarketingExperiments’ final Web event of the year and, as Managing Editor of this site, I just want to take this opportunity to thank our readers for coming along with us for another year of discoveries from the MECLABS Institute here at MarketingExperiments.com.